The Red Toolbox - What Does it Do? 1. Go to the ASAP homepage. 2. 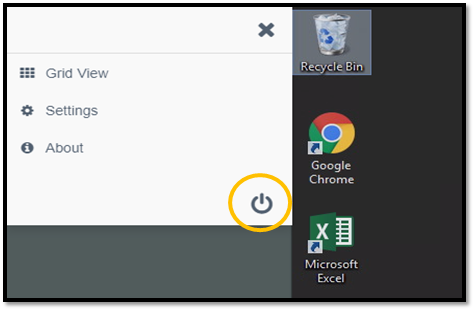 Move your curser over the Software tab and select QuickBooks Virtual Server from the drop-down menu that appears. 3. You will be redirected to the following link: https://www.businessasap.com/virtual-server/. Bookmark this page for future quick access. 4. Select the LOGIN icon. 5. 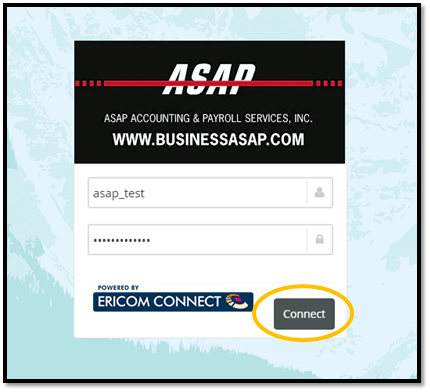 Enter your login credentials at the login interface and select Connect. 6. You will be taken to the virtual server landing page. 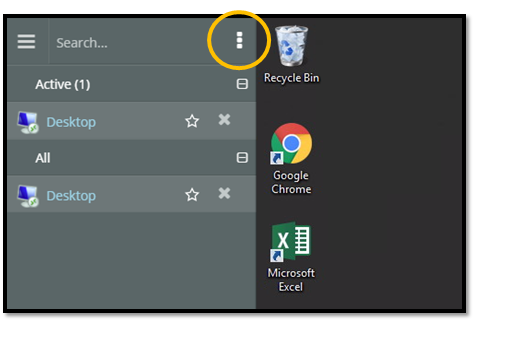 Select the Desktop icon on the toolbar on the left side of the screen to load your remote desktop. 7. 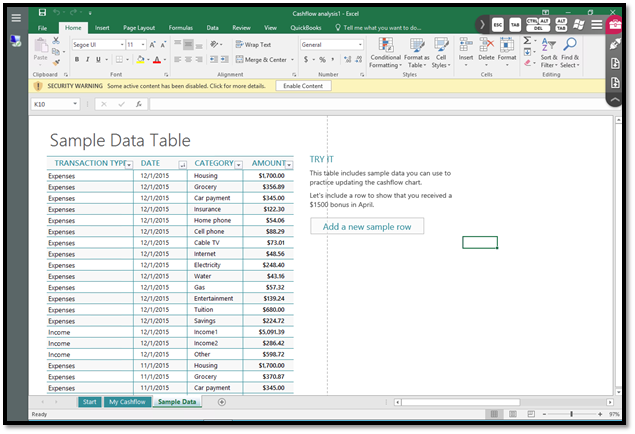 Your remote desktop will fill the browser window and now you're ready to get to work. As a virtual server user, it will appear that there are several ways to log off the virtual server. You will notice Disconnect and Power icons. We recommend using one sure way to securely log off the virtual server. This method is the most reliable way to ensure that your data remains safe and secure and that your login credentials are not compromised. 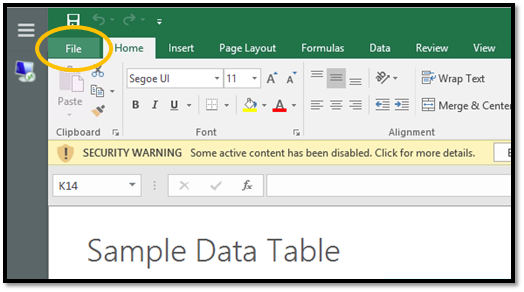 Although ASAP tries to take every step possible to ensure the safety and integrity of your data, we ask that you (the end-user) also develop common safe practices such as this. 1. 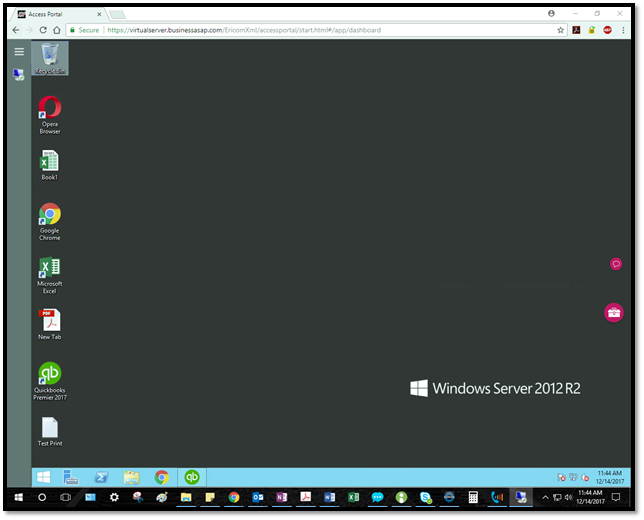 While logged into the virtual server, select the triple horizontal bar icon in the top left corner. 2. The toolbar on the left side of the screen will expand. 3. Select the inverted ellipses icon. 4. 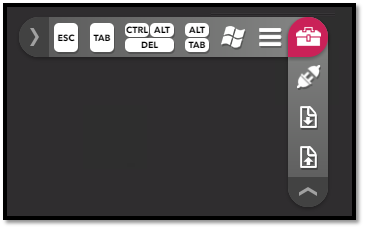 A small window within the toolbar will expand which contains further options. 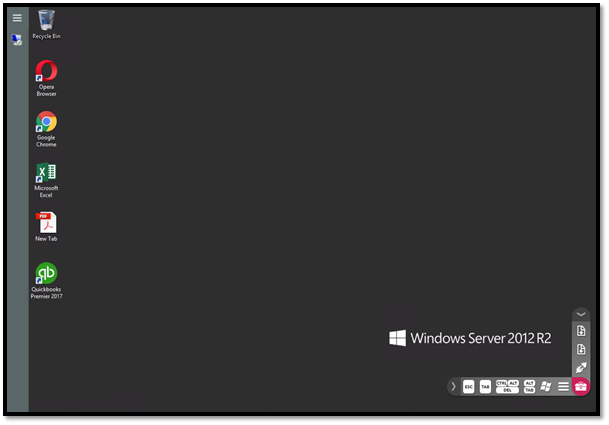 Select the power icon, which will securely log you off the virtual server. 1. 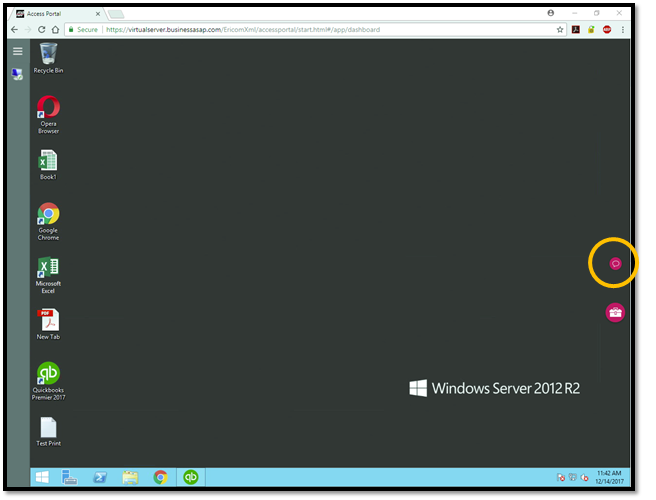 While logged into the virtual server, look for the red toolbox icon on the desktop. 2. Select, hold, and drag the toolbox to move it. 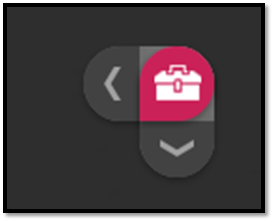 Select the toolbox icon to expand or contract horizontal and vertical arrows. 3. 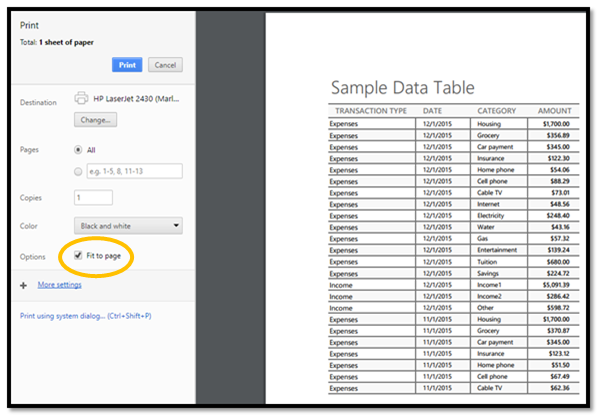 Select the arrows to expand and contract toolbars. 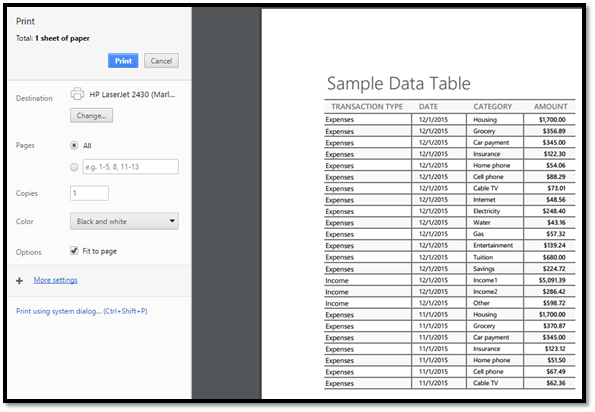 You will notice many helpful resources in these toolbars, which we cover in this article. 4. 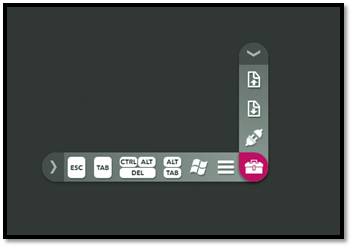 The toolbars will move based on where you place the toolbox icon on your desktop. 1. 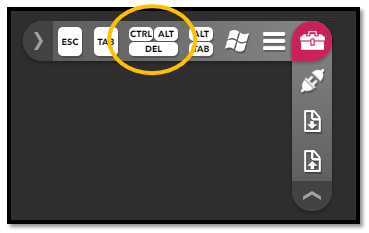 Select the CTRL + ALT + DEL button on the toolbox icon's horizontal toolbar. 2. Several options will appear. 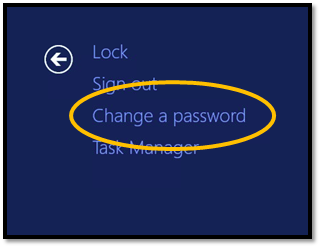 Select Change a password. 3. The following window will appear. Enter your current server password into the Old password box, and your new password into the two remaining boxes. 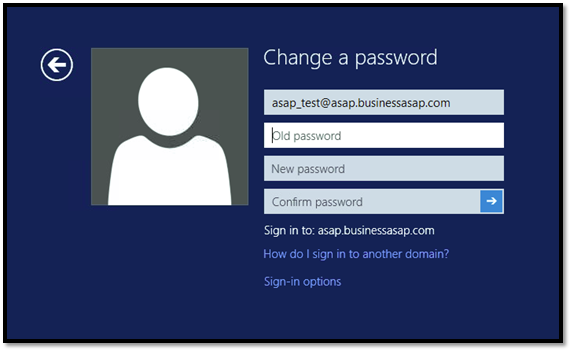 Select the blue arrow in the Confirm password box to save your changes. 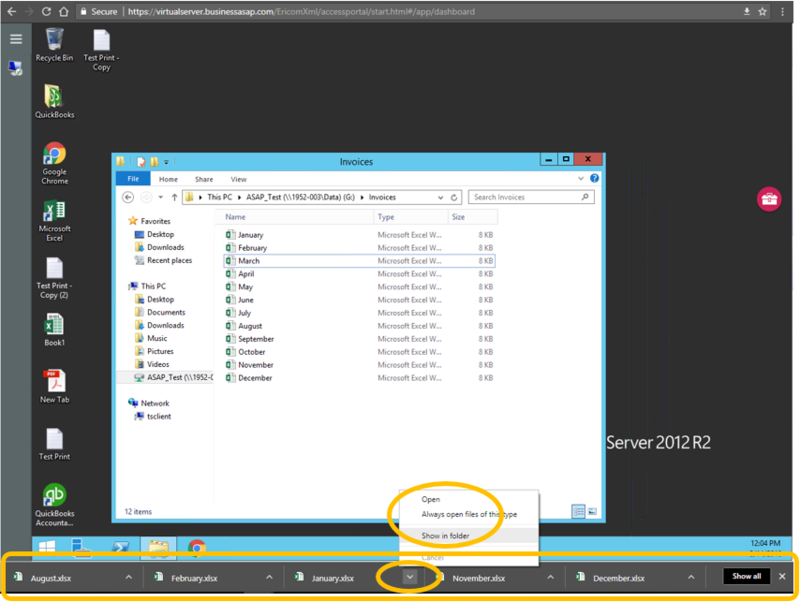 The Virtual Server has two different ways to download files from the Virtual Server. We recently introduced Remote Client, an efficient way to download multiple files at once (you can also use it to download single files). Additionally, the red toolbox still provides a reliable way to download single files. 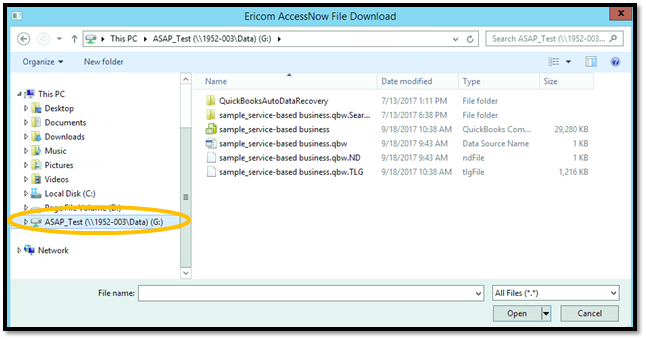 Find your company directory in file explorer and open it (instead of "ASAP_Test", your directory will have your company name). Identify the file(s) you want to download. If you are downloading a single file, click the file. 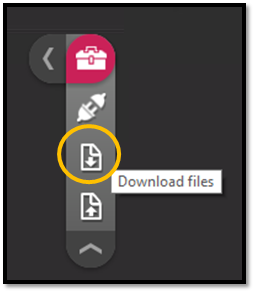 If you are downloading multiple files and the files you want to download are next to each other, you can either click and drag your cursor until all of the files you want to download are highlighted, or click the top file you want to download, hold Shift, and then click the bottom file you want to download. All files in between will be highlighted. If the files you want to download are separated between files but are in the same folder, you can click the first file you want to download, hold Control, and then select every other file you want to download. Selected files will be highlighted in blue (both examples shown below). 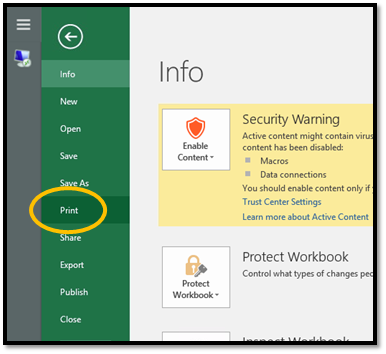 Right click the file(s), hover your cursor over Send to, and select Remote Client. The files will download onto your computer and will appear at the bottom of your screen in a download list. 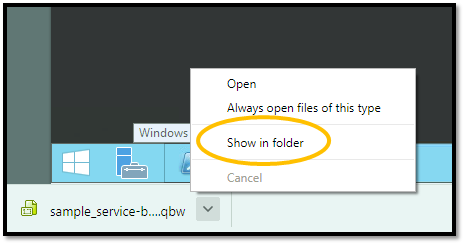 Use the arrow next to the download and select Open to open the file or Show in folder to show it in the Downloads folder on your computer. You can also go straight to the Downloads folder on your computer and see the files listed. 2. 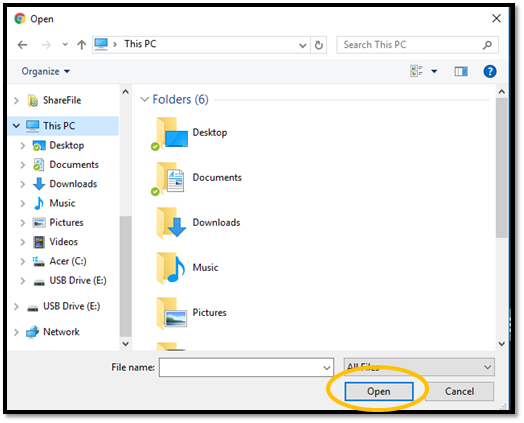 When you select the Download files button, it will open a window showing your files on the Virtual Server. 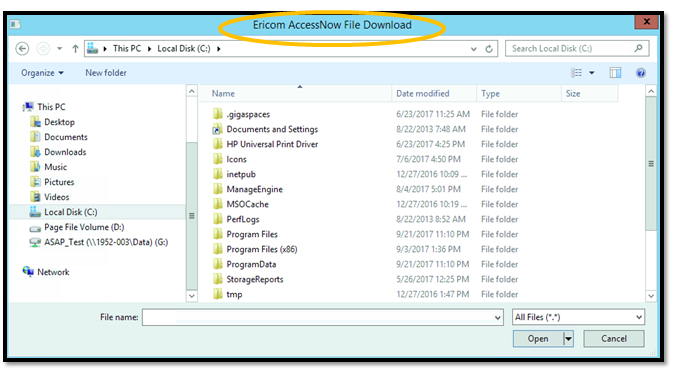 You can identify this window by the Ericom AccessNow File Download title on the window. 3. Your files are located on the G Drive, which you can find at the bottom in the side window. 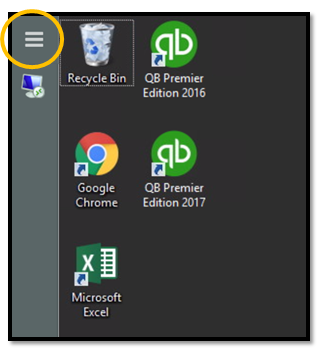 Once you select the G Drive, you will see your files in the main window. 4. Once you select and open the file that you want to download to your local device, it will begin downloading at the bottom left corner of your screen. When the download is complete, you will want to select the drop-down arrow next to the download and select Show in folder. This will show you where the file downloaded to your local device. 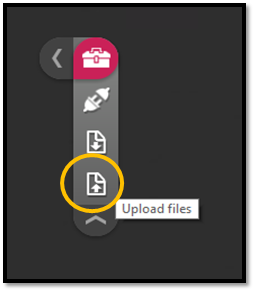 You can now take the file and move it where you would like on your local device. 1. 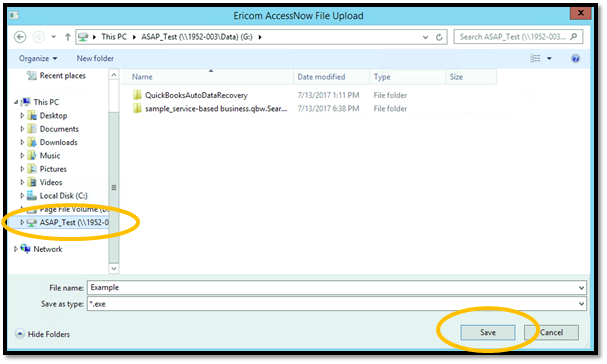 Select the Upload files icon if you want to upload files to the Virtual Server from devices such as your laptop, a flash drive, etc. 2. 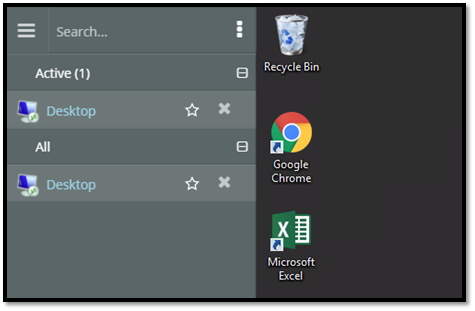 A window will appear showing the files on your local device. Notice that it does not say anything at the top of the window. 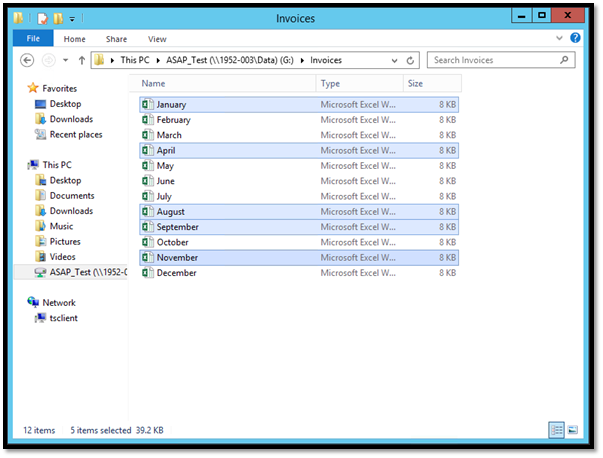 Select the file from your local device that you would like to upload to the Virtual Server and select Open. 3. When you select Open, A new window will appear. You can identify this window by the Ericom AccessNow File Upload title on the window. 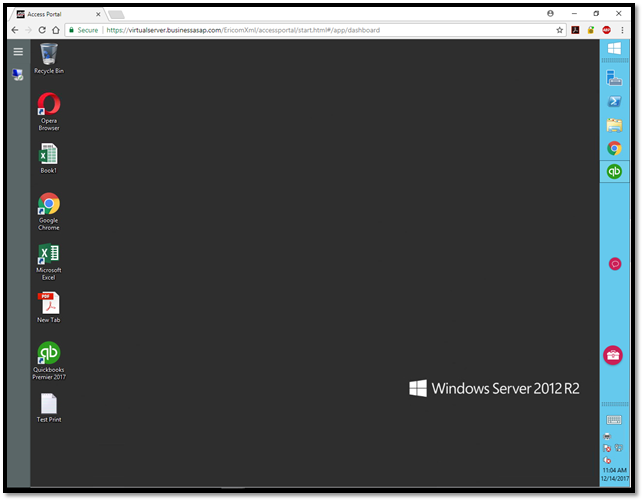 This window shows you the files on the Virtual Server. Your directory folder is located on the G Drive, which you can find at the bottom in the side window. 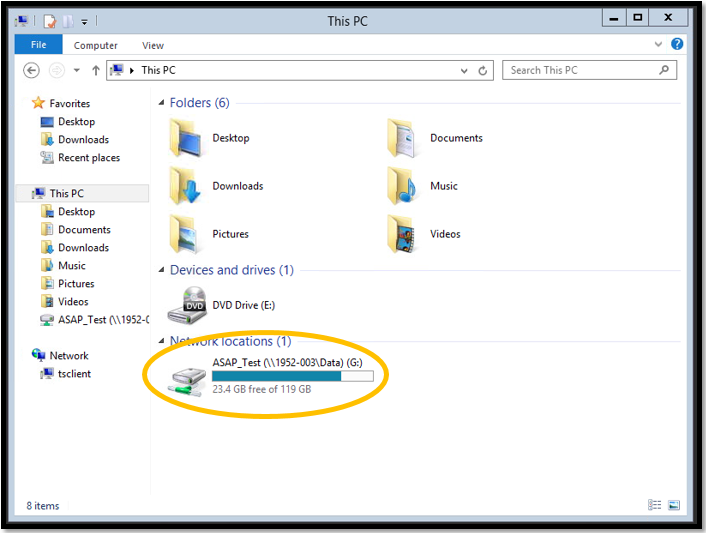 Once you select the G Drive, you will see your files in the main window. 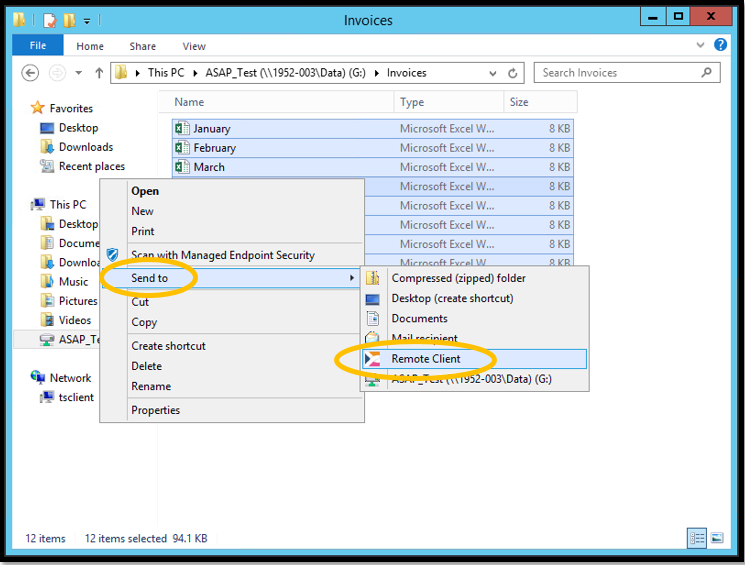 Select where you would like to save the file within your G Drive directory, and select Save. 1. Select the Windows icon from the red toolbox as an alternative way to open your Start Menu from within the Virtual Server. 2. 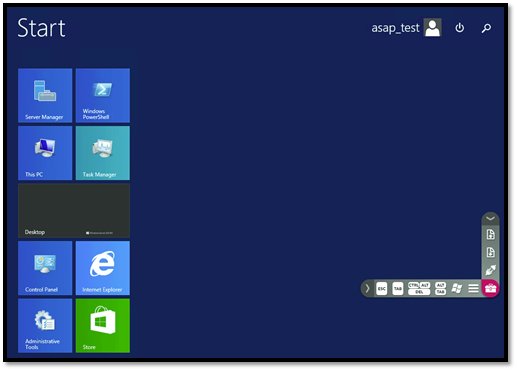 You will see the standard Start Menu interface. 1. 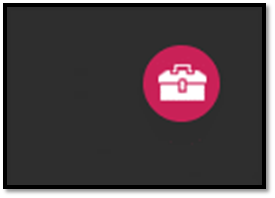 Select the red toolbox toolbar icon with the three horizontal bars. This button toggles the grey side toolbar. 2. You can toggle off the side toolbar to give yourself more screen space. 3. Toggle on the side toolbar to access your desktop icon and your server log off buttons. 1. The disconnect icon should not be used. Refer to the Logging Off the Virtual Server section of this article for the proper log off sequence. The Disconnect icon disconnects you from the Ericom interface, but not from the server. 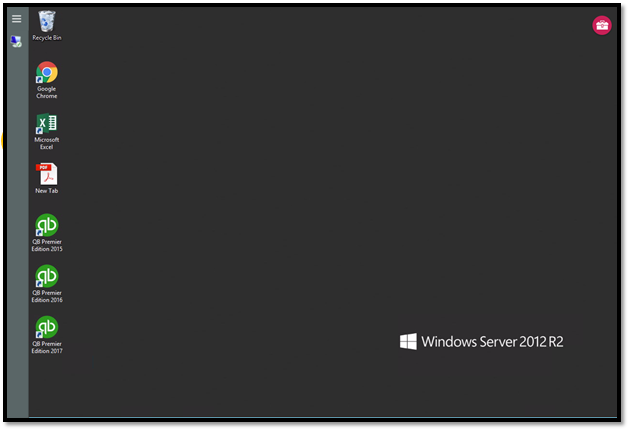 If you select the Disconnect button and leave your server session open, someone can still access your server files by re-opening your session. 1. 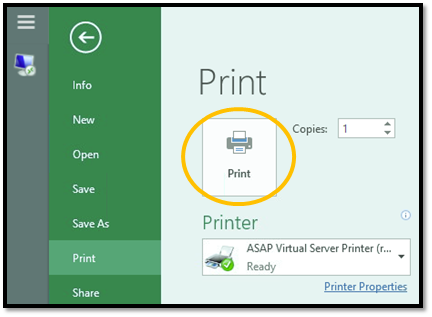 While logged into the virtual server, open the file you want to print. 2. Select File / Print, or use the keyboard shortcut CTRL + P.
3. 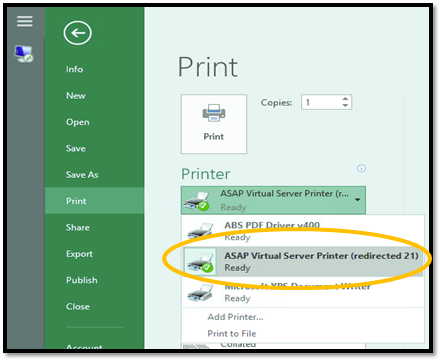 Ensure the ASAP Virtual Server Printer (redirected ##) is selected as the printer source. Select Print. 4. 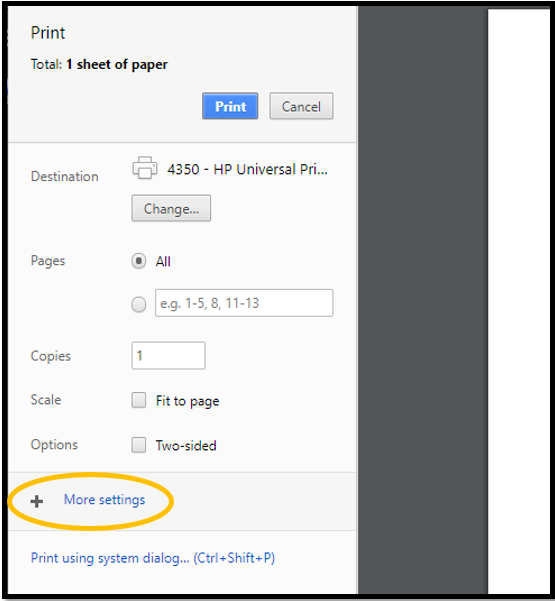 A Printing... box will appear in the top right corner of your desktop and a bar at the bottom will track your printing conversion progress. 5. A print window will open and display the file you want to print. 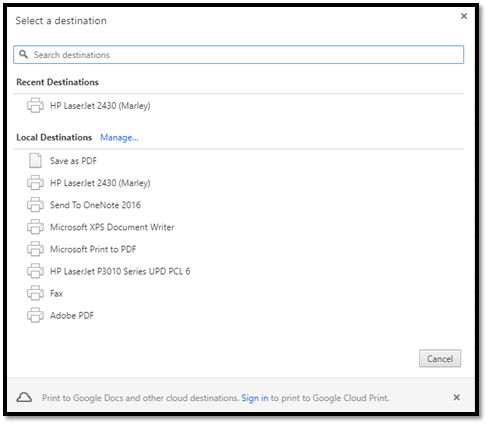 If you want to save the file as a PDF, select Save as PDF as your Local Destination. 8. 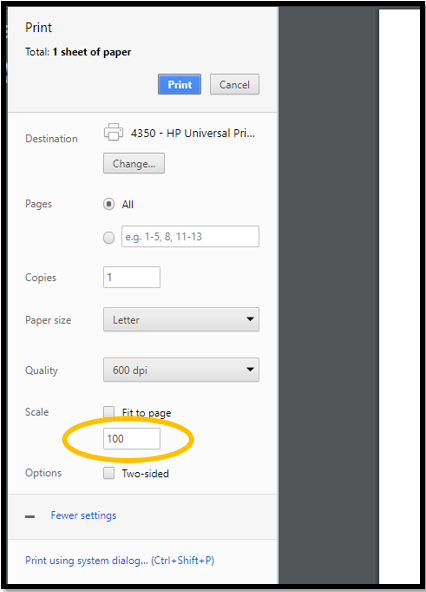 Once you select your printer, the Select a destination window will disappear and you will be brought back to the print window. You can confirm that you selected the printer you wanted by reviewing the Destination icon and text. 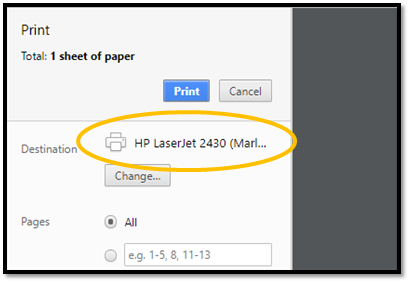 If the destination matches the printer you want, select Print. 1. While logged into the Virtual Server, notice the red statement bubble icon on the right side of your screen. 2. 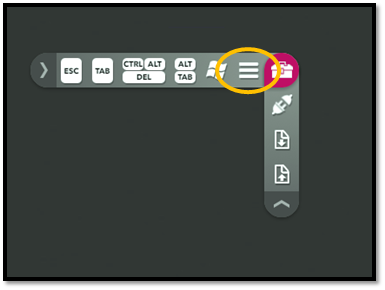 Select the icon and a chat window will open. If an ASAP representative is available, the top of the window will read, "Chat with ASAP, we are online!" and the names and photos of available ASAP representatives will be displayed. You can chat with ASAP by typing in the Message... box at the bottom. 3. Close the chat window by selecting the minimize icon at the top of the chat window. The red statement bubble icon will return. 4. 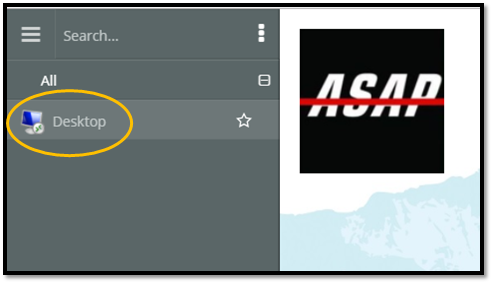 If you open the chat window and there are no ASAP representatives available, the top of the window will read, "Message ASAP and we will get back to you". You can still leave a message in the Message... box and the next available ASAP representative will contact you either via chat, email, or phone. 2. Select F11 on the keyboard to enter full screen mode. Notice that the web browser, url, and your local taskbar are no longer visible, giving you more screen space with which to work. 3. Select F11 again to exit full screen mode and return to your normal display. 1. 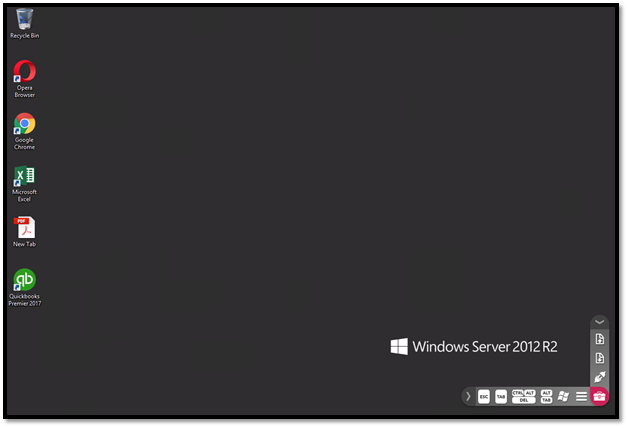 Your Virtual Server desktop will start with your taskbar at the bottom of the screen by default. This is the most commonly preferred location for the taskbar. 2. 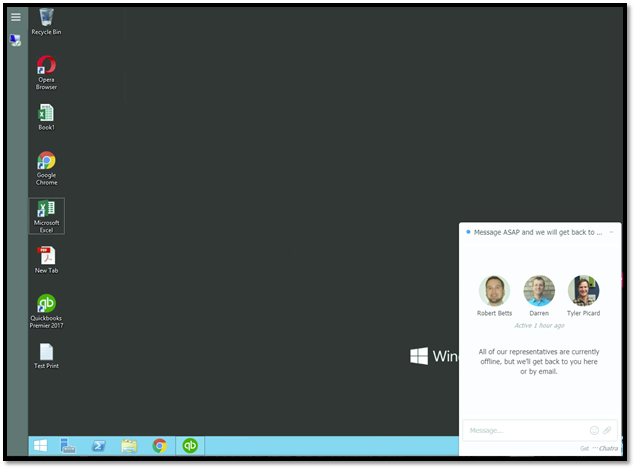 You can drag and drop the taskbar to the side of your screen to move it. Some users find that by moving the taskbar to the right side of the screen, it encompasses the red toolbox and the ASAP chat icon, providing a clean and functional look to their Virtual Server desktop.